Home / boxsetup / UMTv2 / UMTPro UltimateGSM v5.2 Update Setup File For Added 55 More Huawei Models for FRP. / UMTv2 / UMTPro UltimateGSM v5.2 Update Setup File For Added 55 More Huawei Models for FRP. UMTv2 / UMTPro UltimateGSM v5.2 Update Setup File For Added 55 More Huawei Models for FRP. 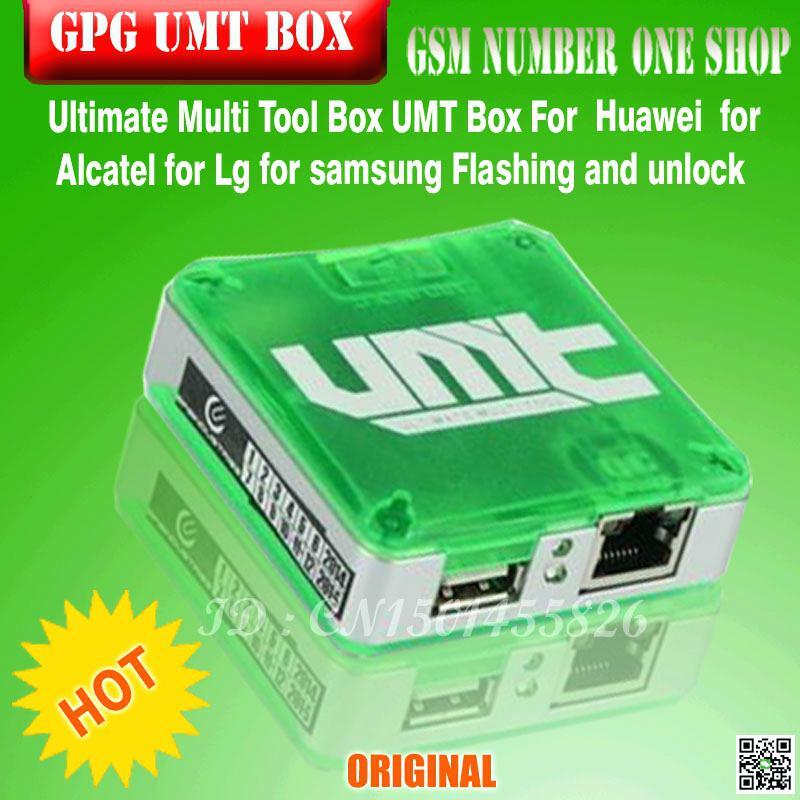 Gsm Solution August 12, 2018 boxsetup, UMTv2 / UMTPro UltimateGSM v5.2 Update Setup File For Added 55 More Huawei Models for FRP. -Download UMTv2 / UMTPro UltimateGSM v5.2 Update Setup.